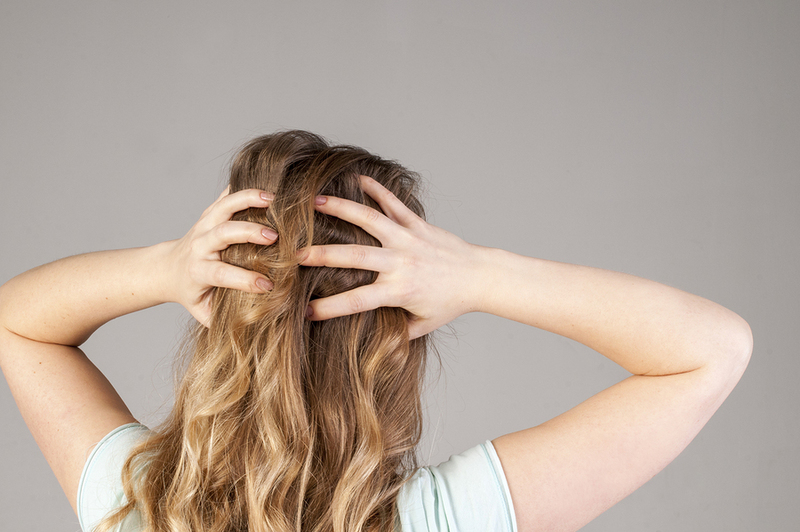 Dizziness: Why Does It Happen? What Can You Do About It? 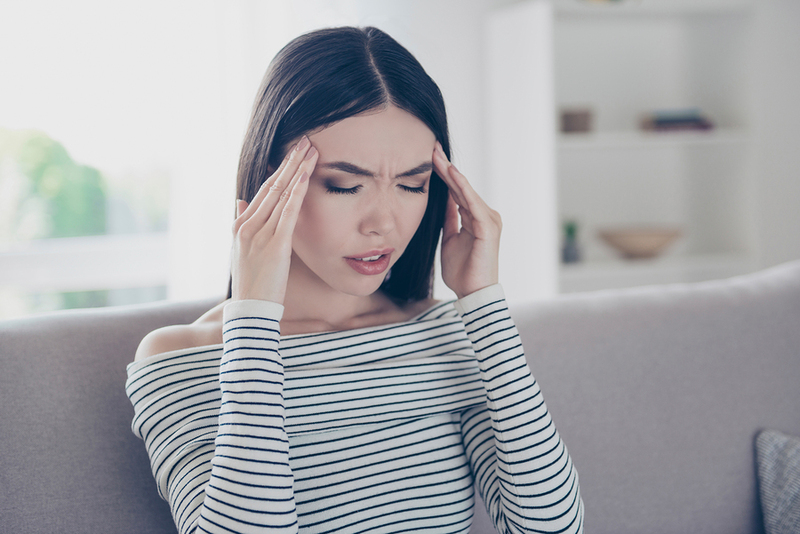 By UCM Social Media Team|2018-10-02T00:42:07+00:00August 26th, 2018|Vertigo / Dizziness|Comments Off on Dizziness: Why Does It Happen? What Can You Do About It? 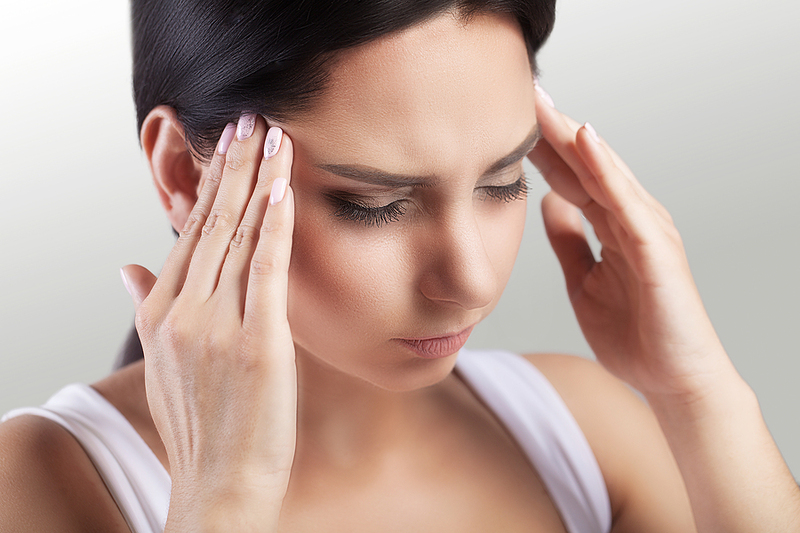 Is Vertigo Simply Dizziness? Is There Help Available? By UCM Social Media Team|2018-10-02T00:42:08+00:00January 21st, 2018|Vertigo / Dizziness|Comments Off on Is Vertigo Simply Dizziness? Is There Help Available?